“Two years po namin kayong inantay! (We waited for you for two years! 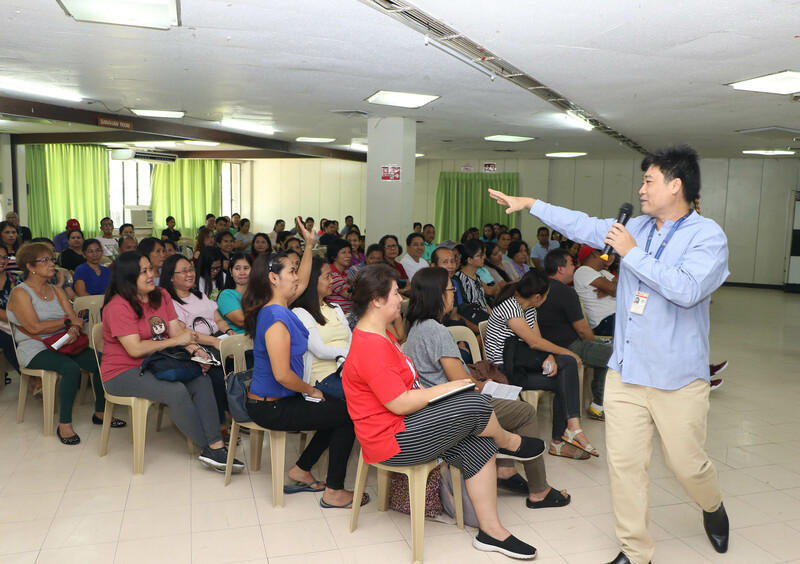 )” quipped Dr. Erick Vernon Dy, guidance services specialist at the Office of Student Affairs (OSA), as he welcomed the parents of the incoming freshmen of UPLB. 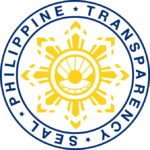 The UPLB Batch 2018, too, had to wait for a couple of years before they could go to college, as the implementation of the K to 12 Basic Education Program in the country prescribed two additional years of Senior High School (SHS). A total of 2,800 SHS graduates qualified to study at UPLB through the UPCAT. 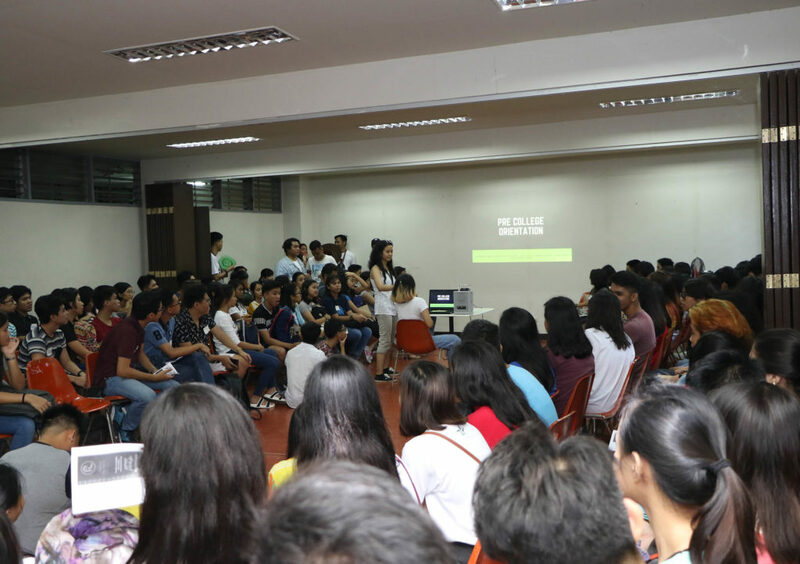 Dr. Dy, who also heads OSA’s International Students Division, co-facilitated the series of Pre-College Orientation (PCO) for new freshmen and the Parents’ Orientation (PO) on July 2-6 at the Student Union Building. The orientation activities, which are being held simultaneously with the registration, aim to familiarize both students and parents with University policies and services and to set their expectations about UPLB. According to Janett Dolor, head of the Guidance and Counseling Division (GCD), the OSA unit responsible for the said activities, the PCO will help students adjust to college life and meet new friends in the University. Trained Gabay student volunteers of GCD facilitated the PCO and gave tips to incoming freshmen about living and studying in UPLB. Meanwhile, Dolor said that the PO will strengthen the communication between the parents and the University so that they can work together for the well-being of the students. Dolor added that they took the opportunity to hold a brief mental health seminar during the PO to inform the parents about the importance of mental health and the signs and symptoms of mental disorders. “To go here again for just this seminar will cost on their part, so we tried to maximize the time and the effort of the parents to tell them how they can support, coordinate, and communicate with their children as they study in UPLB,” Dolor explained. OSA, along with other UPLB units, have been advocating for mental and emotional wellness among students in the recent years.